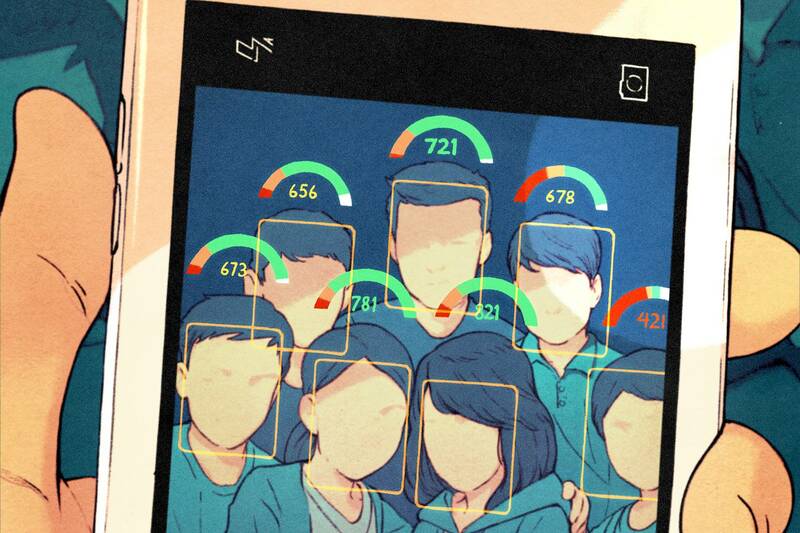 Kyle talks about China’s social credit system and how we already have a social credit system here in the West and it’s only getting worse. What country are you in? If I may ask. He must be from England – if you click on the link, it will show you the article concerning his tweets. The Social Credit Party of B.C. ruled for 36 years up till 1991. But I believe we are talking about something else here. Or are we? They were called a conservative-populist or fiscal conservative party. It is said that they were originally against the world banking system. Is this a different animal altogether? Alberta was traditionally a right-wing province. Capitalism wasteful? Not sure. Take a listen to the show and let me know if it rings any bells. 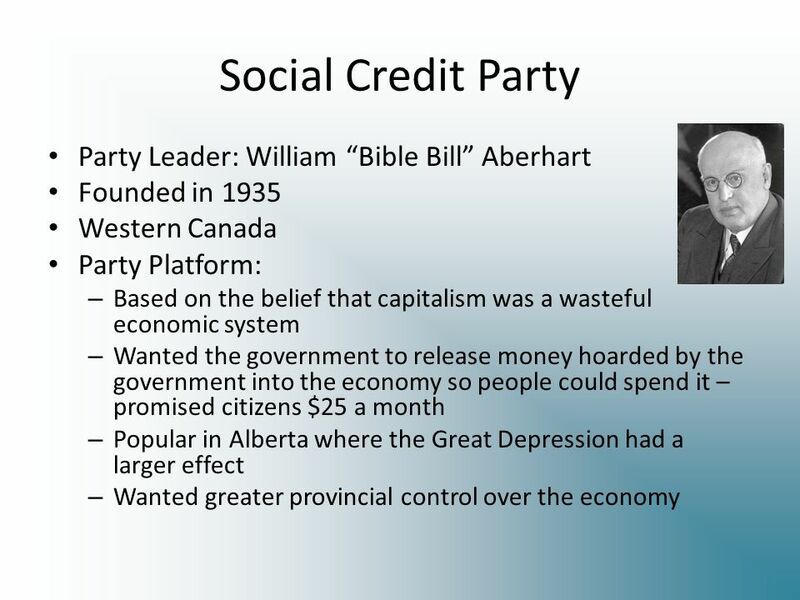 Being a Canuck i’m familiar with the Social Credit Party. This is a different animal altogether. Decades later I’m beginning to think what a fool (dumbkopf) I was, thinking these guys were further right. Always wondered why the “Socreds” pushed for letting in wealthy Chinese into the country. And judging by their platform, they’re really part of the cryptocracy. “Money hoarded by the government” to be given away. What money? You mean the capitalists? By “Provincial control” do they mean centralization? It’s all eerily familiar. Until enough good, brave men and women make a stand, and totally reject this fallacy of democracy, and keep voting for puppets chosen by our enemy, nothing will change. The parasite is 106 years into its concerted genocide of Whites, and time is running out for us. The jewish supremacists will continue putting “their” cattle into these different experimental pens like social credit, cashless, smart etc. We still have a choice. Do we have a chance? Building a system of law around forced credit. Thanks Jews!!! And their Eastern Cousins. What’s the song at the start? You have a beautiful voice, Sinead – I don’t have much self-confidence, so I only sing in the shower, and when I am alone, sometimes in my car, lol.